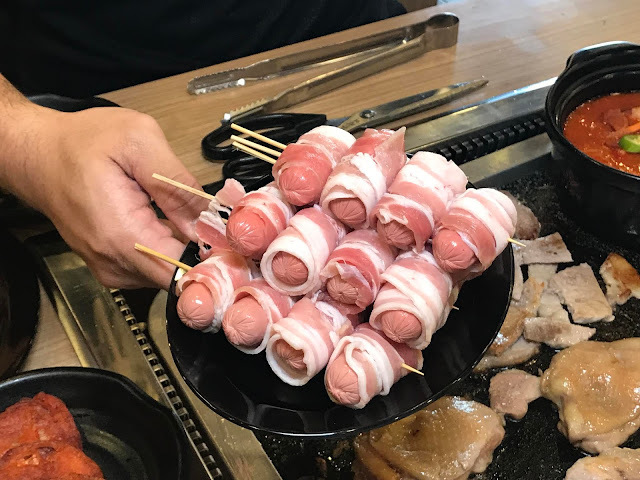 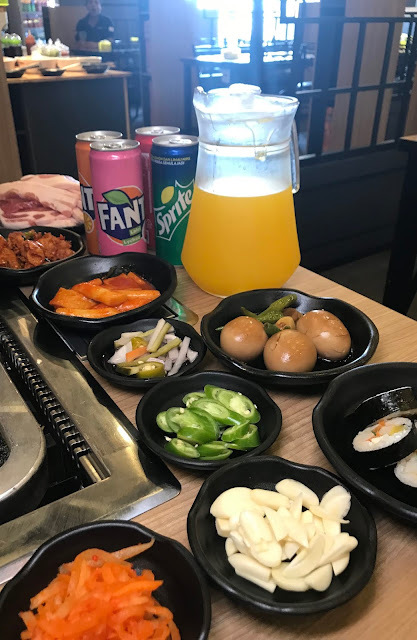 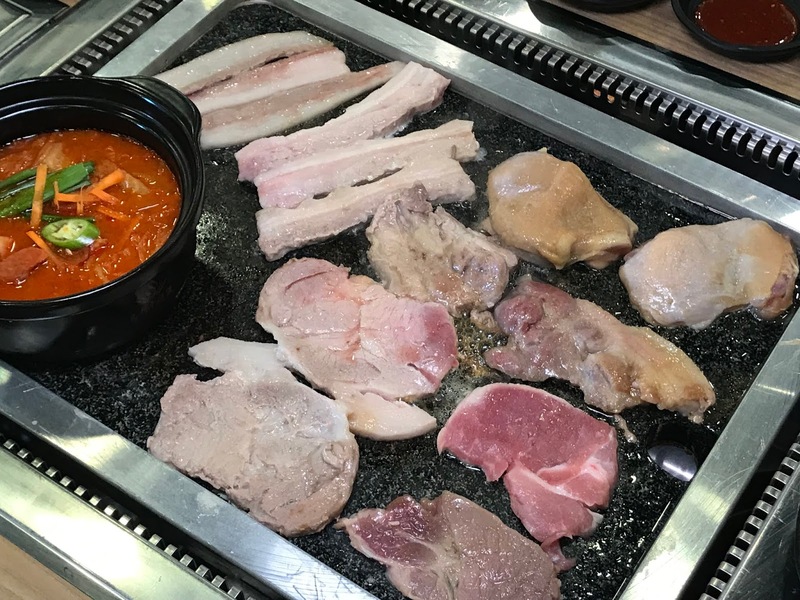 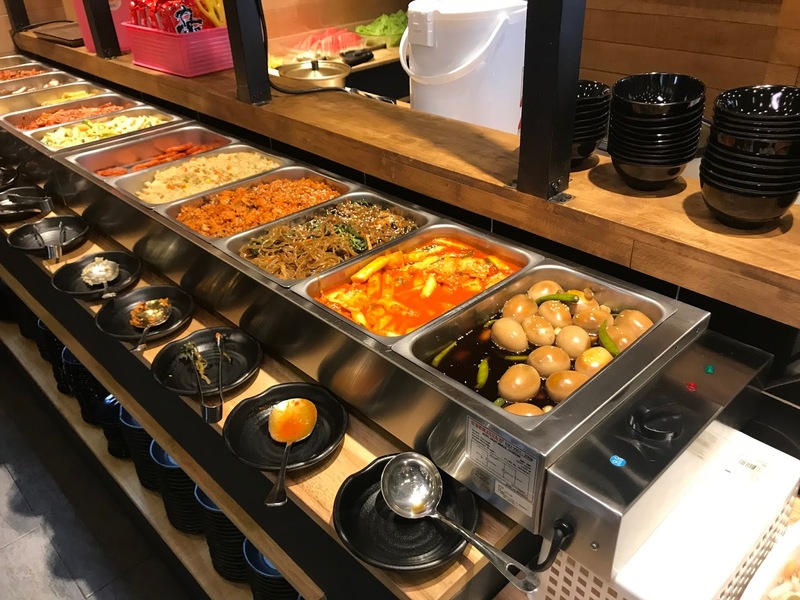 Stone BBQ is one of the best all-you-can-eat Korean deals in Klang Valley! 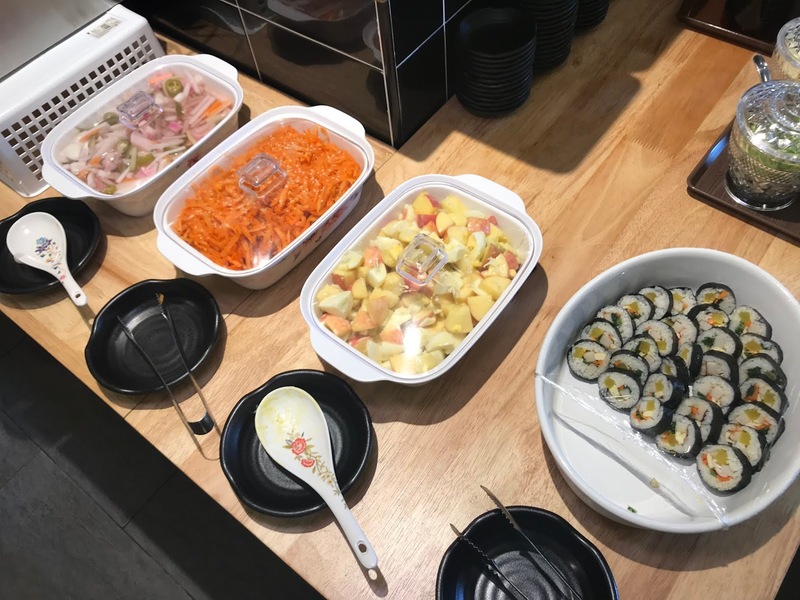 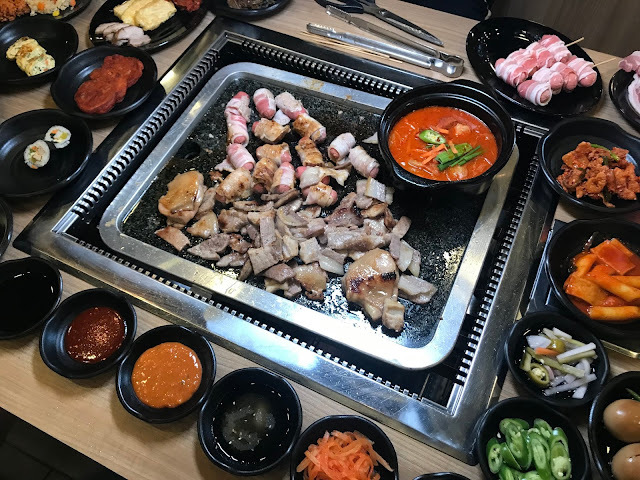 A variety of marinated meats to choose from and there are up to 10 kinds of Korean street food available here for you to satisfy your Korean food cravings. 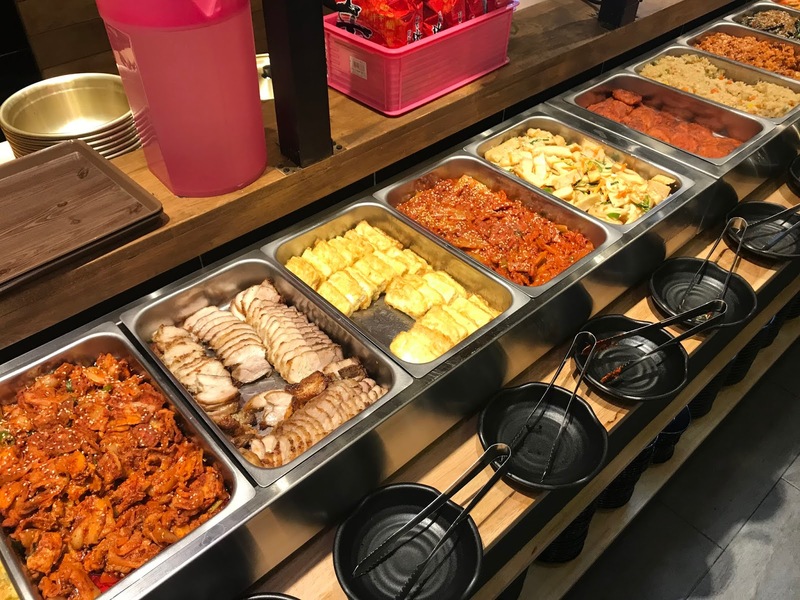 The buffet is priced at RM38.50 nett per person. You can even cook the Korean Ramen Noodles on your own at the mini kitchen section and pair it with these amazing Korean street food! 6 1/2, Jalan Cheras, Taman Gemilang, 56100 Kuala Lumpur.